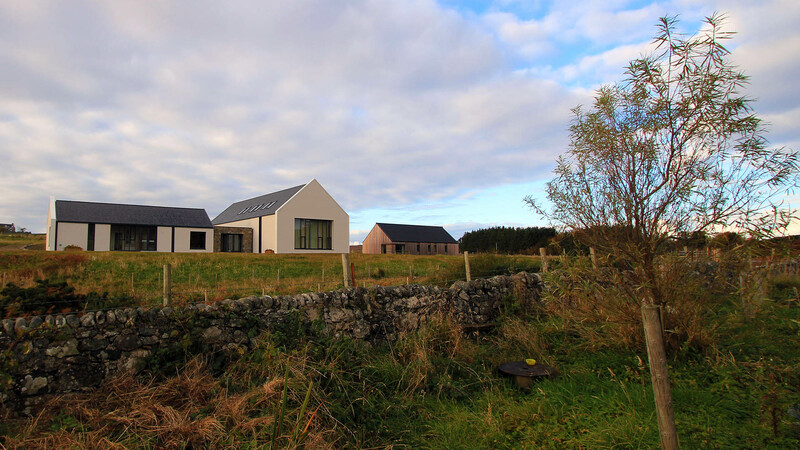 An Cridhe is a truly multi-functional building, purpose-built to host a wide range of events and activities. Aside from the variety of community events taking place throughout the week, the building is suitable for meetings, conferences and exhibitions as well as social events and functions. Our price list shows the cost of hiring the facilities but we recognise that flexibility is important when it comes to helping to plan your event. If you’ve got an idea for an event or are interested in holding a function then please don’t hesitate to get in touch – our friendly staff are on hand to help.